A war fought by dragons is being waged in the skies overhead. The forces for good and evil have aligned against one another, the fight has been long and hard. But the war has reached a turning point: the gold dragon Crysothiliax, has recently stolen a key Artifact from the enemy. Alas, the Hero was brought down in an epic battle with the huge red dragon Regaxtherios somewhere South of you, it is presumed both dragons plummeted to their doom. Your mission is urgent and vital. Retrieve the Artifact from the crash site and return it to safety. But you must avoid the agents of the enemy at all costs. The very fate of the realms could be at stake! Play is planned for 3 hours but booked for 4 to ensure time to complete. Note: Two DM’s collaborated on the design of this mini adventure. We are running separate sessions of the same adventure, to cover more time zones. I would like to have a chance to play, however I must say that I’m new so I was hoping this could be a learning campaign for me. I currently hold the demo version of Fantasy Grounds but I can get the steam version if I you agree in teaching me. If by the way you intend to have a faster paced game, I’ll understand, and apologize for the trouble, thanks in advance. 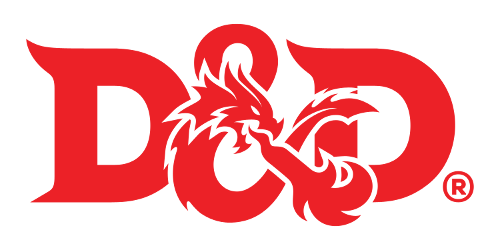 Just got the 5E official products and want to try it out… Its been a very long time since Ive played a D&D product…..
Got notice but missing how to say yes, nothing seems clickable. Hi guys sorry I missed checking these comments, I have emailed everyone, we have had two drop out so I am opening it back up to two more! What is the level range for this? Awesome! Can’t wait to play! It’s been a while and my first time with FG. Hope all goes well! See you all in game, later tonight. Anyone have the host information to join the game tonight from FG? Have not got it yet, figure we will be told in TS channel. Hoping for a great game.